Our client portfolio includes high street clothing retailers, telecommunication retailers to pharmaceutical retailers and car showrooms. 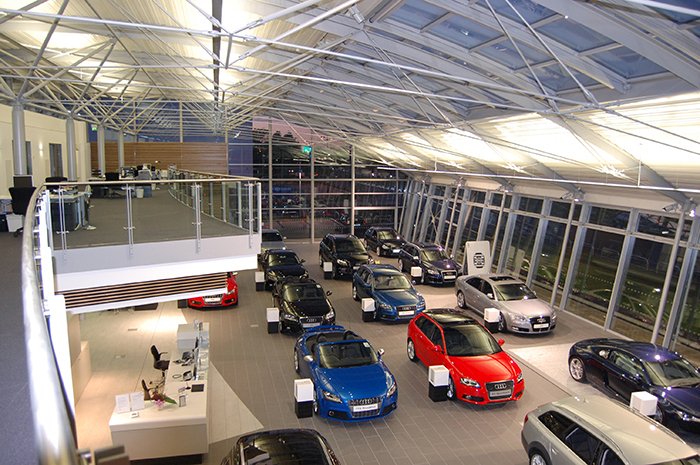 We understand all types of showroom have the own bespoke requirements, to which ServiceMaster Clean Contract Services can provid a customised solution. ServiceMaster Clean Contract Services is fully experienced in the provision of specialist cleaning services to suit a wide range of exacting requirements. We are a results-driven organisation, aiming to consistently do our job right and striving to make your job hassle-free. In addition to being committed to your satisfaction,we’re also available 24/7. Let us make a customised cleaning plan for you. After getting to know your unique needs, we will customise our services to make sure your facilities look and run perfectly. Nearly any other cleaning you want.